There’s no denying that moms are busy, but it’s sad to know that many moms deny themselves time for exercise. Yes, time is a common excuse, and we all know there’s never enough time to get it all done. Yet, if you knew you could burn 500 to 1,000 calories in one hour and continue burning calories after you finish exercising, you just might make the time. That’s exactly what drew Kristie Shifflette and her husband, Matt into opening an Orangetheory Fitness studio in Morrisville and another location Chapel Hill. Kristie, a mother of two children aged 3 and 4, understands the stresses of motherhood, but as an avid fitness enthusiast she wanted to share the benefits of exercising with others. “Fitness is proven to be energy, confidence, and mood boosting,” explained Kristie. 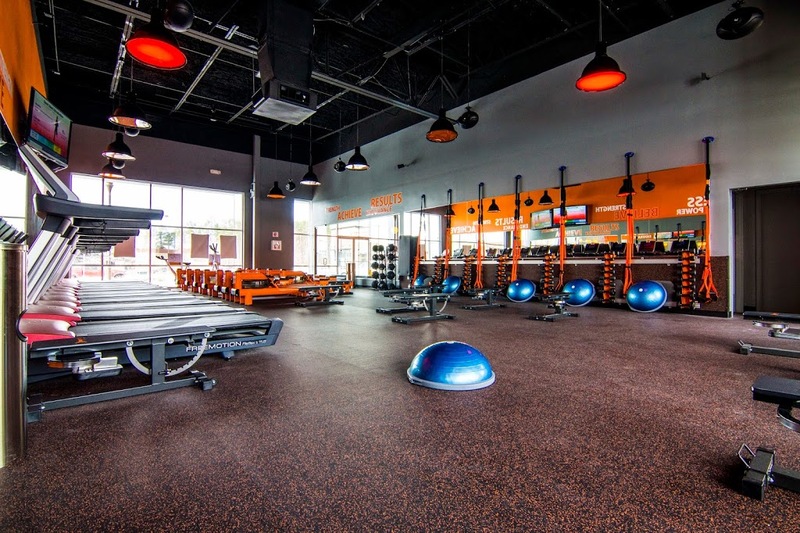 Orangetheory is also result-driven with their scientific based workout that combines 60-minutes with 5 zones of interval heart training that is measured by a heart rate monitor that all class participants wear during sessions. Treadmills, indoor rowing machines, interval training blocks, weight room or resistance training blocks are used during each session. The results of the Orangetheory are based upon the participant reaching their maximum heart rate to push you into the Orange Zone that stimulates metabolism and increases energy which ultimately burns calories. Classes are led by skilled instructors. 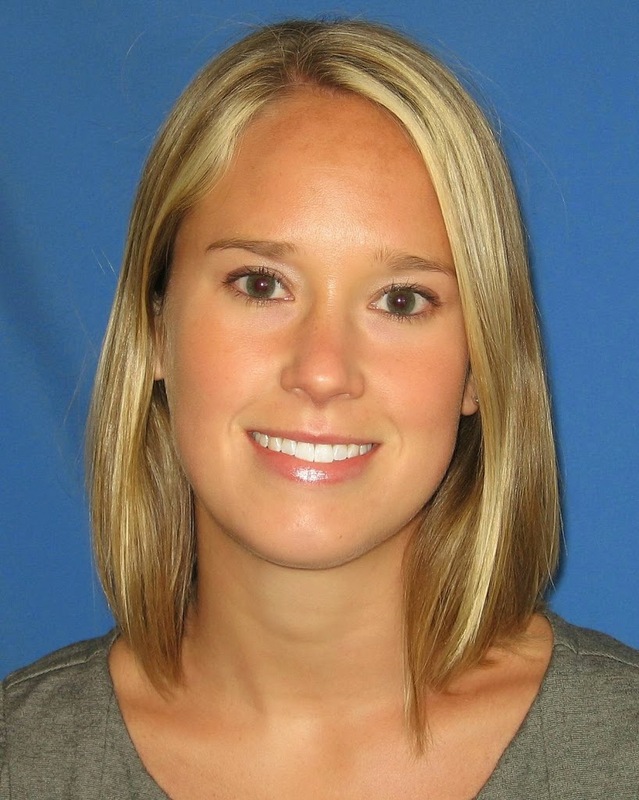 It’s like having a personal trainer without the added expense, Kristie explained. “It’s the best of both worlds, and knowing what you have accomplished” Kristie continued. Since opening the Morrisville location, Kristie has been rewarded by seeing people’s lives changed and their fitness goals achieved. She is excited to bring Orangetheory to the community of Chapel Hill so more people can experience this result-proven workout. 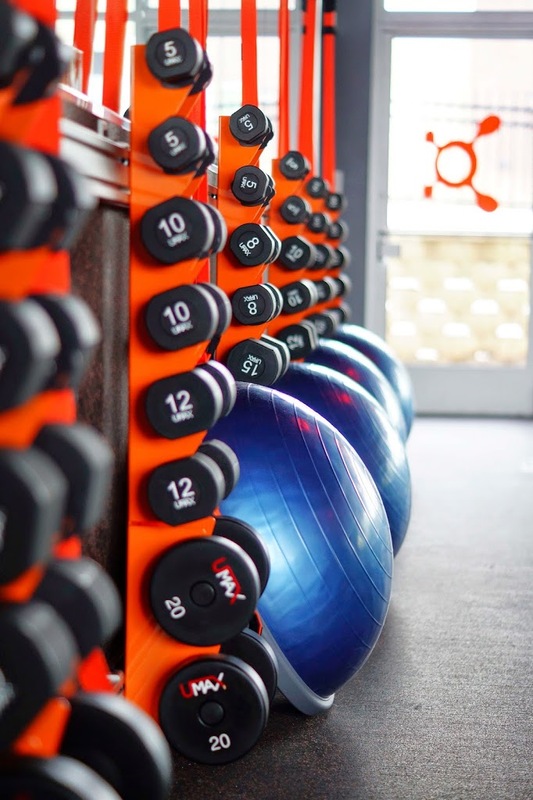 Although Orangetheory Fitness doesn’t provide childcare, it does offer evening and weekend classes to fit your busy schedule. Available class sessions can be viewed on their website at Class Schedule. Don’t deny yourself any longer, all it takes is 60-minutes towards feeling great, and with all that extra energy who knows what you can accomplish. Category: chapel hill, fitness, heart rate monitors, Meadowmont Village, Morrisville, orange zone, Orangetheory fitness, pre-sale, results.